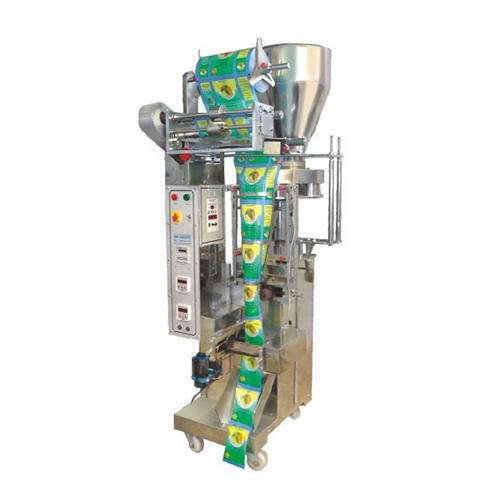 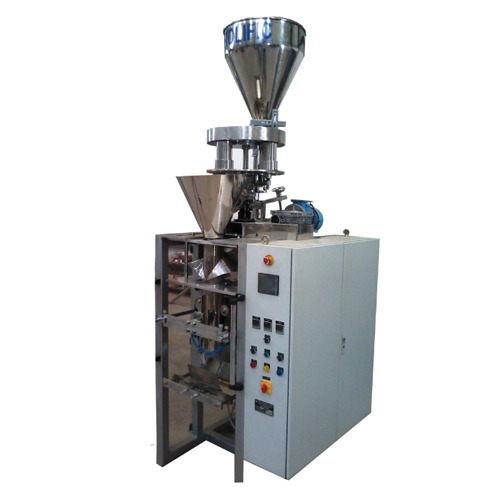 We are the manufacturer of Tea Packaging Machine. 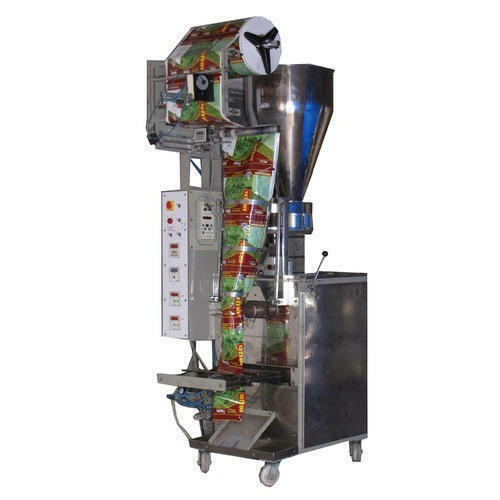 up to 100 Pouches / Min. 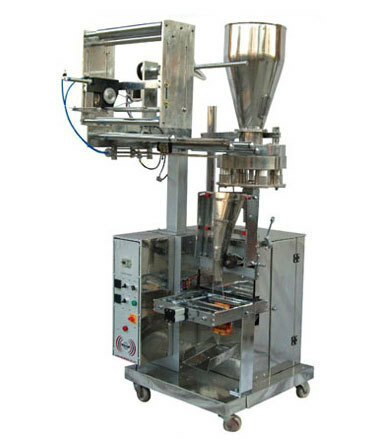 (Depends upon product & weight). 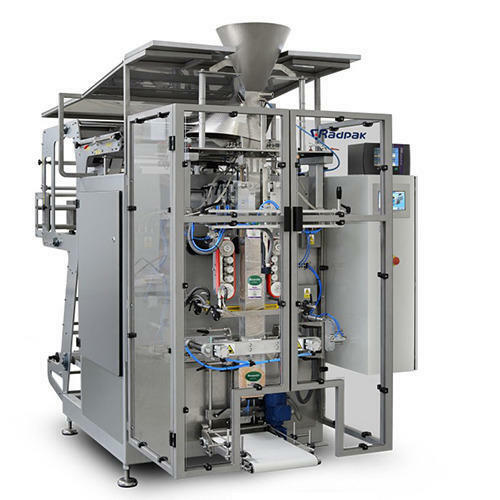 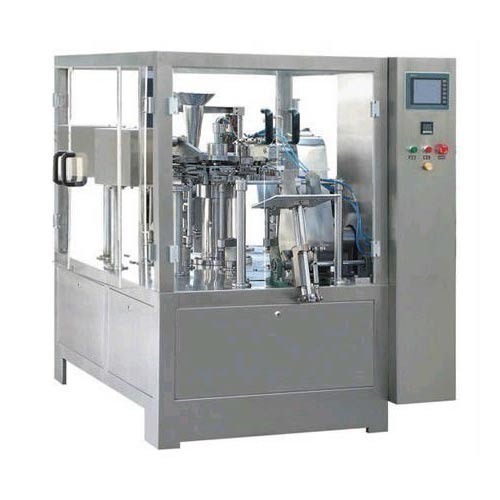 With the assistance of our team of professionals, we are engaged in providing an excellent quality Packing Machine For Milk Industry that is used for liquid packaging. 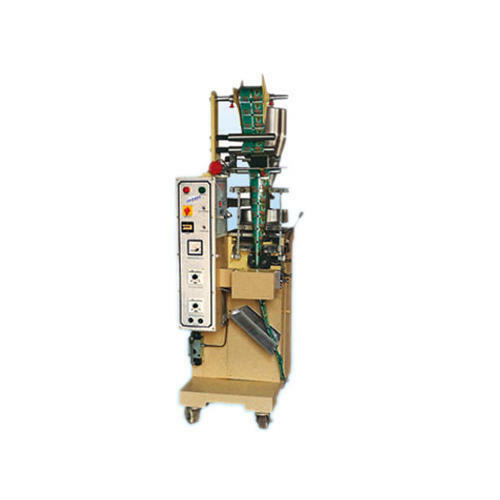 Our offered packing machine is manufactured using optimum quality components and sophisticated technology in line with industry norms. 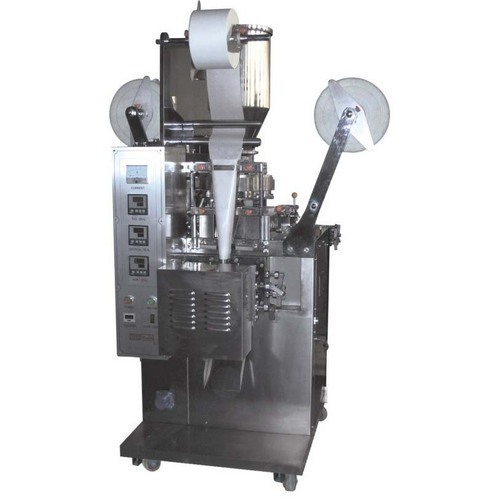 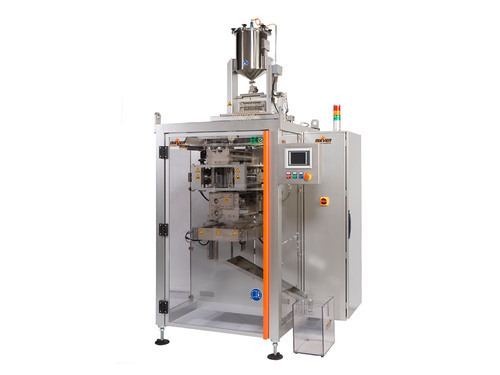 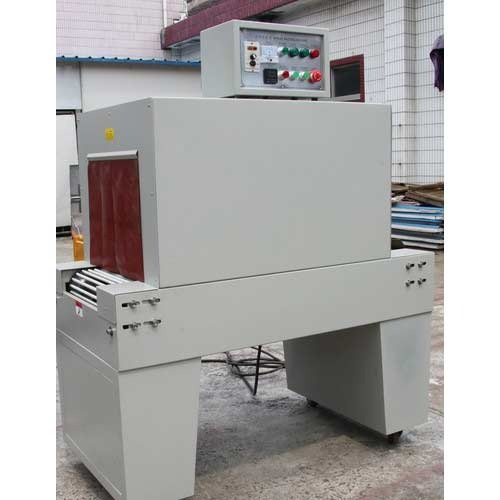 So as to maintain its quality, this packing machine is tested on different parameters by our quality examiners. 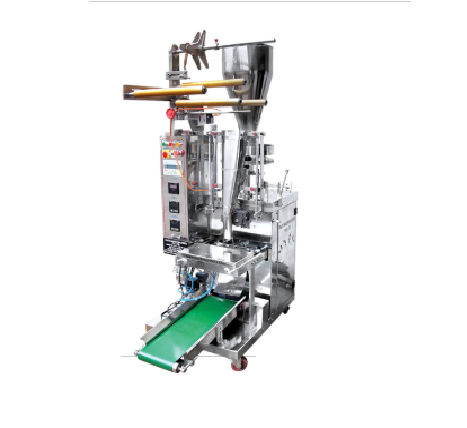 Looking for “Form Fill Seal Machines”?